Pesach is a busy time for everyone! 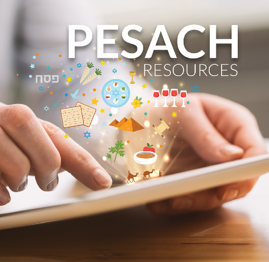 At Jewish Interactive, we have been working hard to put together some resources to help you teach your Pesach lessons. 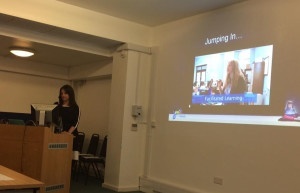 Jewish Interactive is going back to Uni!